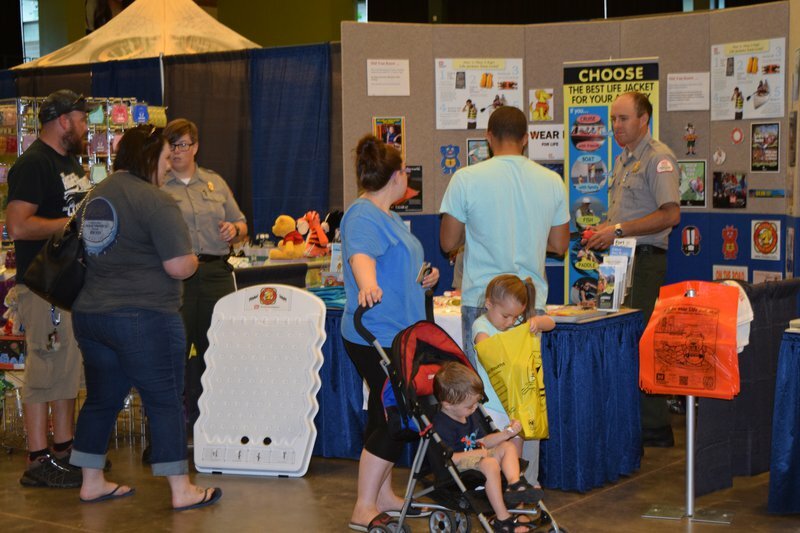 Visit the KNID In the Wild Expo in Enid for two days filled with helpful vendor products and information, as well as educational activities and friendly competitions. 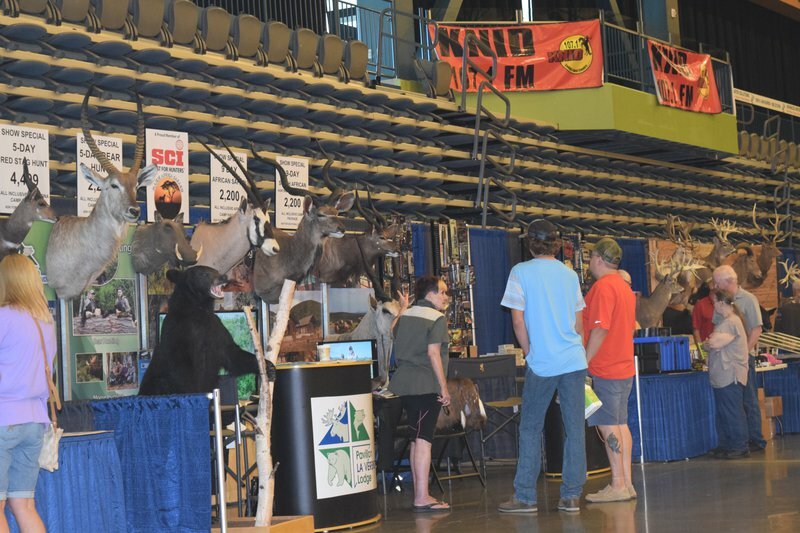 This quality sporting and outdoor show will offer a wealth of information to avid hunters, gamers and outdoor lovers alike. 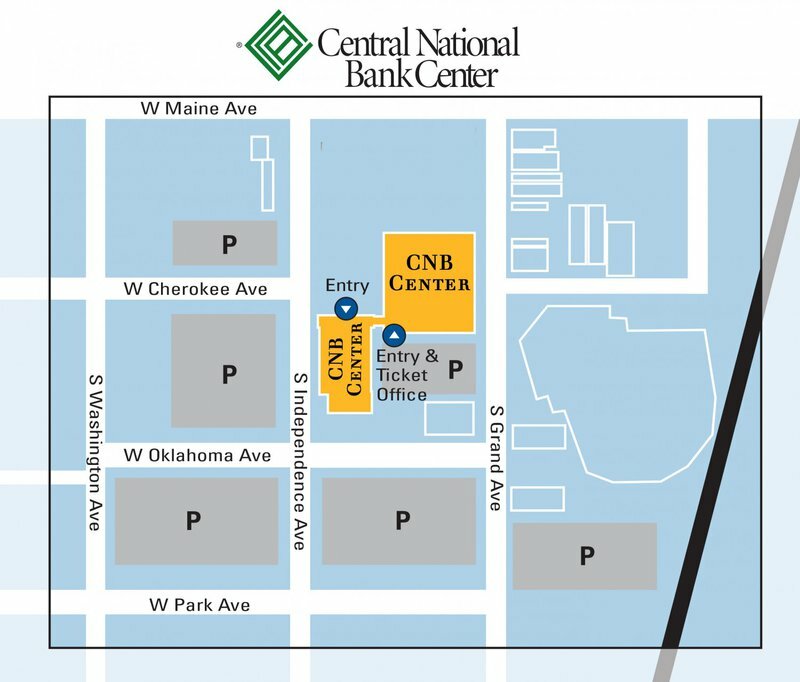 Spend the day browsing booths with the latest in hunting and outdoor technology and take away ideas to use at home. 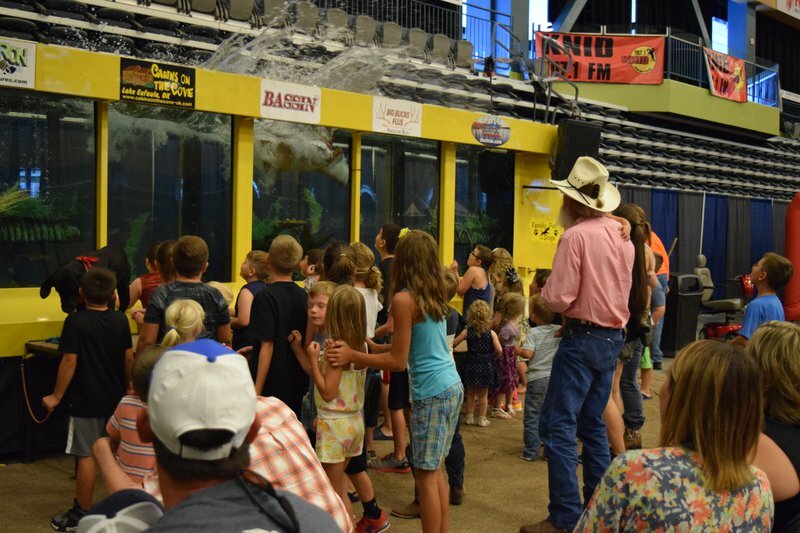 Activities will include archery, hunter education, hands-on children activities, paintball and several surprises from favorite Oklahoma sports teams.